Get your dream vacation today! Our team is completely invested in making your vacation dreams come true, and we have the expertise and resources to bring them to reality. 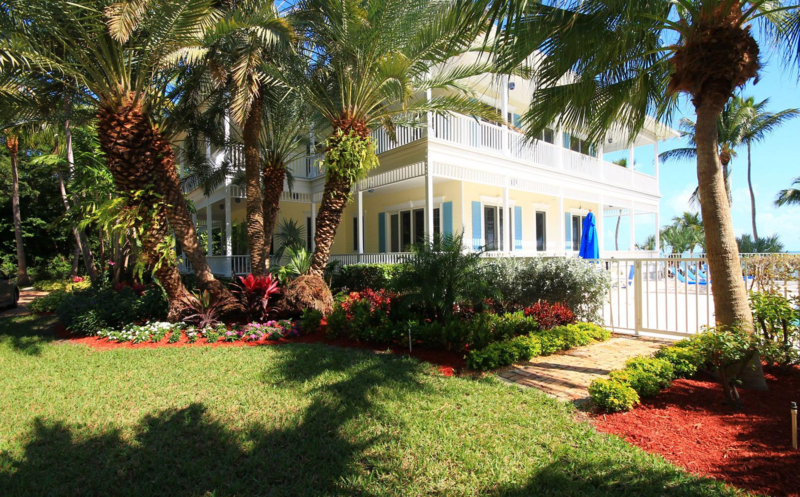 We promise that it will be everything that you are looking for in a Keys vacation! 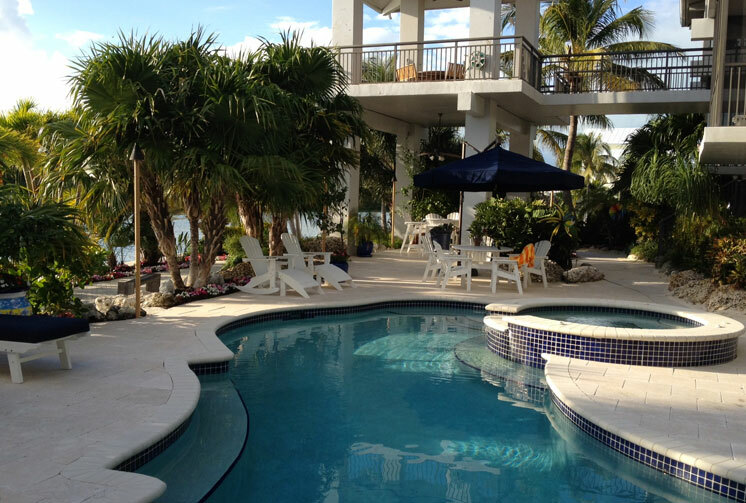 and most diverse selections of prestigious vacation properties in the Florida Keys. 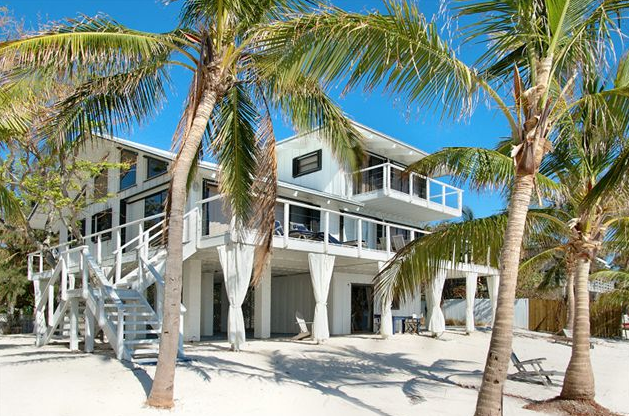 Find your dream vacation home today! 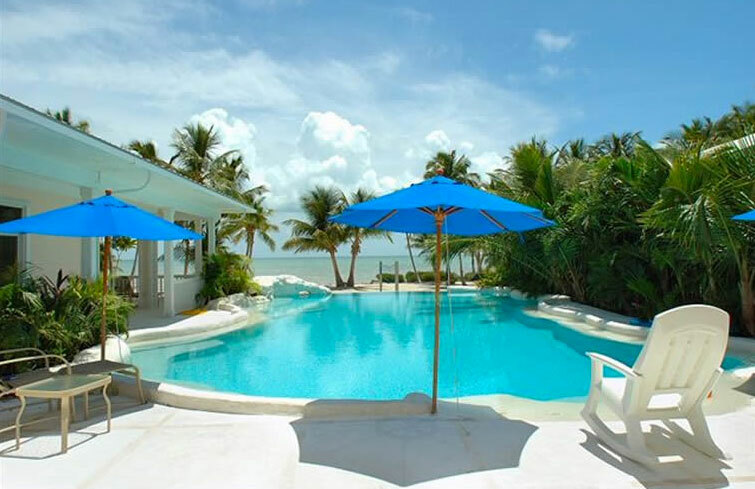 We are proud to offer one of the largest and most diverse selections of prestigious vacation properties in the Florida Keys. Specializing in upscale waterfront homes and elite properties. We are completely invested in making your vacation dreams come true, and we have the expertise and resources to bring them to reality. It is a JOY to do so! Our vacation rentals feature the finest interior appointments in classic Keys Fashion that reflect their natural and island settings. Start every day off right with a home cooked breakfast in your fully equipped kitchen and enjoy them on the deck while gazing at the fabulous views as you eat. Our homes have private areas for your relaxation and comfort. They have dockage and canals that lead to the ocean or the bay. 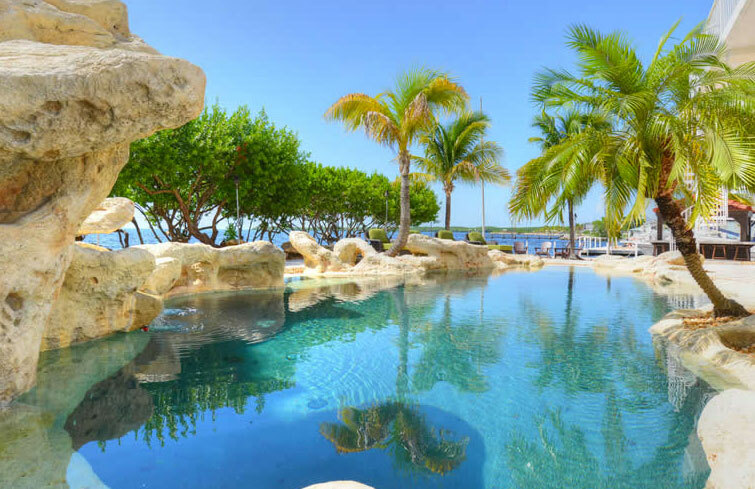 Some have hot tubs and beautiful pools for that dive in for a refreshing swim. 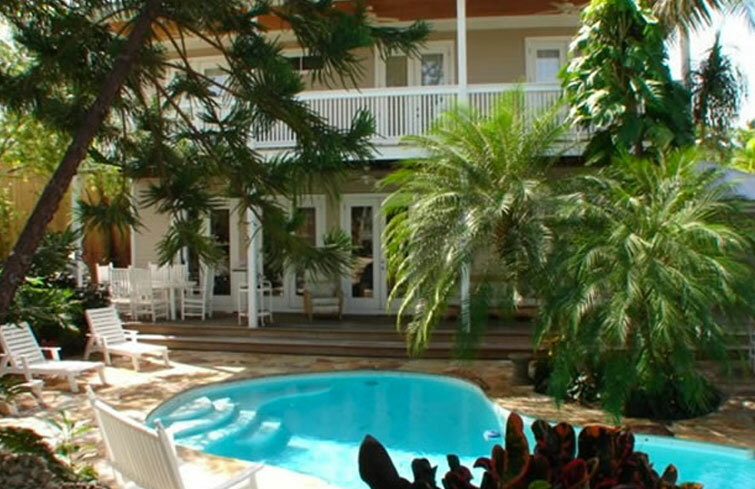 We promise that it will be everything that you are looking for in a Keys vacation. As you explore the Florida Keys, you soon realize that each Island has it’s own unique character and charm. You might prefer Islamorada which is considered, ”The fishing capital of the World” and charter a boat for the best day of fishing. You might enjoy Key West with its shopping and night life. 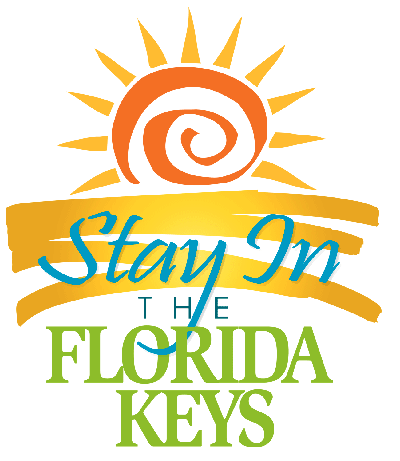 We offer helpful information on area attractions, restaurants, night life, shops, parks and things to see and do while in the Keys. Whatever your preference, we can help you make the right choice for entertaining your family and friends.